The Bantar Gebang garbage dump in Bekasi, West Java, will be at full capacity within 10 years as a result of a lack of waste treatment facilities, an official has said. Currently, 7,000 tons of waste from Jakarta are dumped at Bantar Gebang every day. The absence of waste treatment facilities has resulted in trash piling up to a height of 25 meters. 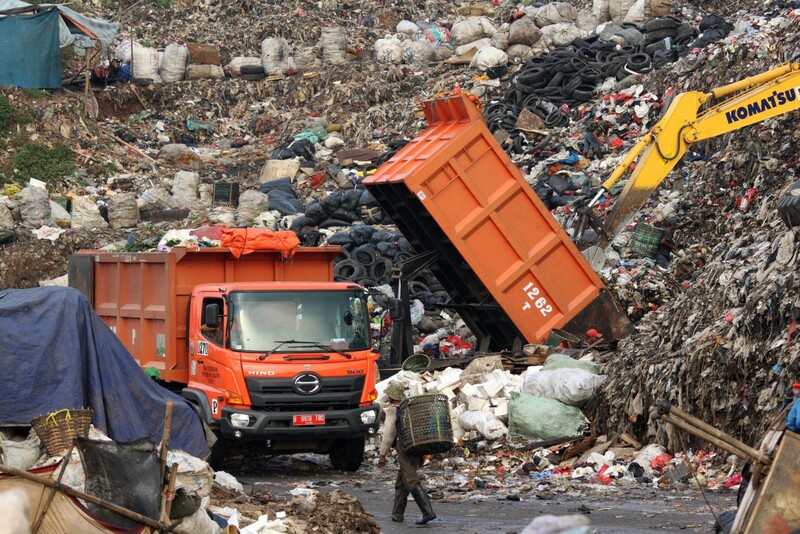 The Jakarta Sanitation Agency’s Bantar Gebang management head, Asep Kuswanto, said that to process the waste, the Jakarta administration would introduce a sanitary landfill system, meaning that the waste would be buried at the site. 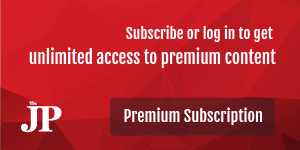 “With the system, Bantar Gebang can operate until 2032,” Asep said on Thursday as quoted by tempo.co. The administration has allocated Rp 13 billion (US$974,660) from the city budget to procure dirt to bury the garbage, he said. The administration has also allocated Rp 15 billion to procure geomembrane to cover the waste to prevent precipitation from entering the landfill and to prevent the escape of landfill gas. The produced methane gas could be effectively used to convert the waste into energy, Asep said. Meanwhile, the administration is struggling to establish an intermediate treatment facility (ITF) in the city.